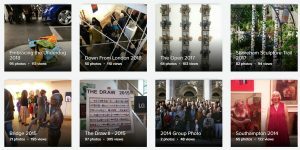 The Centenary Open included artists from all over the world who submitted work and in all media, from painting to digital art. This year the guest selectors who headed the selection committee were Jane England (Director England & Co), Bruce McLean (Artist) and Nicholas Usherwood (Critic). 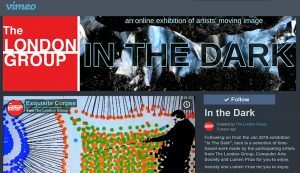 76 artists were selected to show work alongside 61 London Group members at two exhibitions held at The Cello Factory in Waterloo, in May and June 2013. Prizes were handed out worth over £5000 in total and a special prize of a solo show was awarded to Maya Ramsay. Congratulations to the following 76 artists who have been selected to show in the Centenary Open. We look forward to seeing their work hung alongside contributions by the members.